OMG Posters! 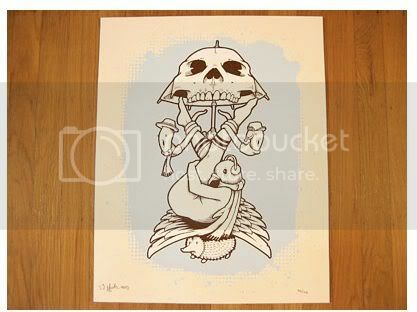 » Archive "Seasons Of Change" Art Print Set by Jeremy Fish - OMG Posters! 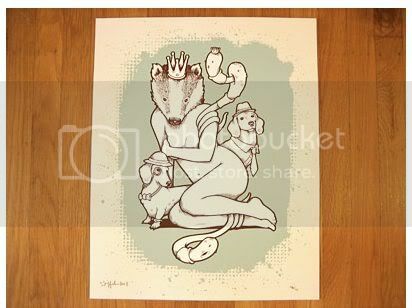 I really love Jeremy Fish’s work, but I just can’t see a naked badger-lady going up on my wall. 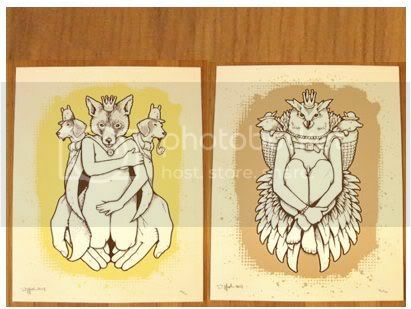 Digging the fox and two dogs the most, reckon if I could have bought that on it’s tod I would have, just would have kept it in my flat file.